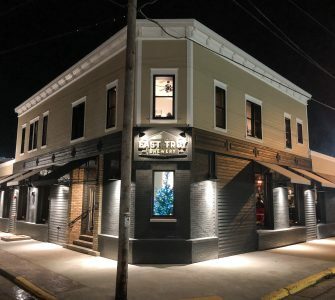 With a flair for the holidays we’ve put together a collection of East Troy holiday lights from around the village. 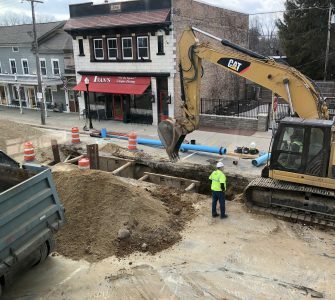 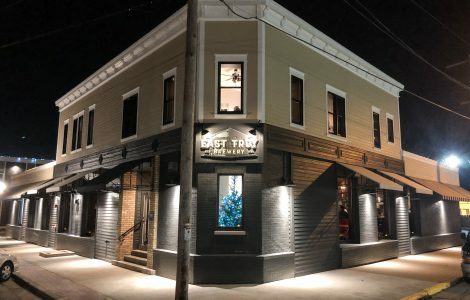 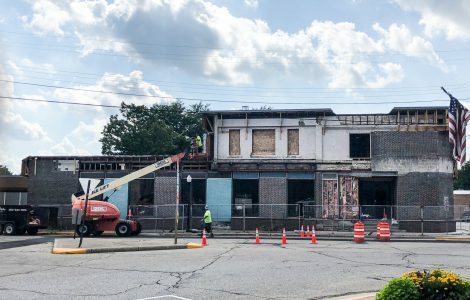 The East Troy Brewery, located on the East Troy Village Square, is set to open Dec. 26th. 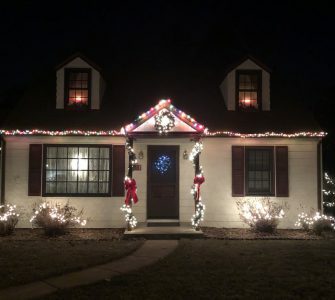 Vote for your favorite holiday decorations! 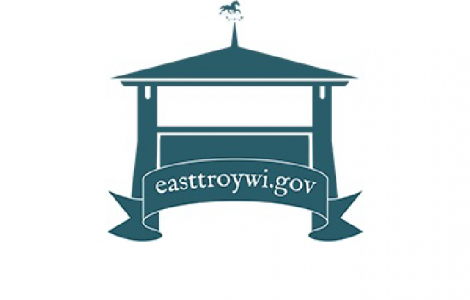 The East Troy Area Chamber of Commerce has posted this year’s Christmas decoration contest. Vote for your favorite decorations at easttroy.org.